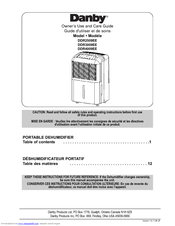 DEHUMIDIFIER MODELS SD-31E / SD-41E / SD-61E / SD-71E INSTRUCTION MANUAL Please read these instructions thoroughly and keep it in a safe place for future reference. 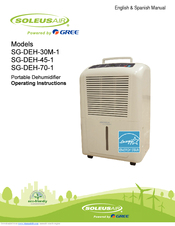 The Midea USA Inc. Forest Air L1 13-06082 Standard Capacity Dehumidifier has a product capacity of 18.9 liters or 40 pints per day. 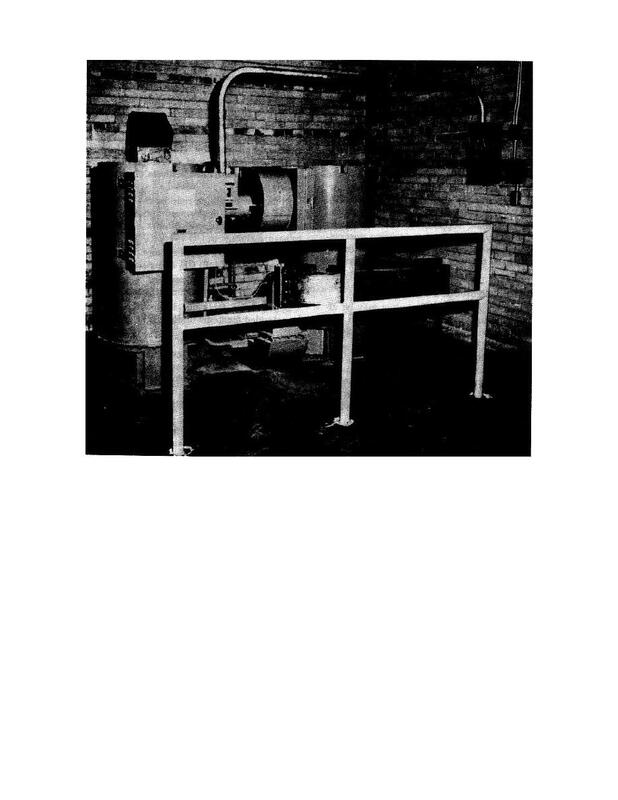 It is estimated to produce 1.50 liters per kilowatt hour (kWh) of electricity it uses.